I know, right? What the what! Super unorganized. 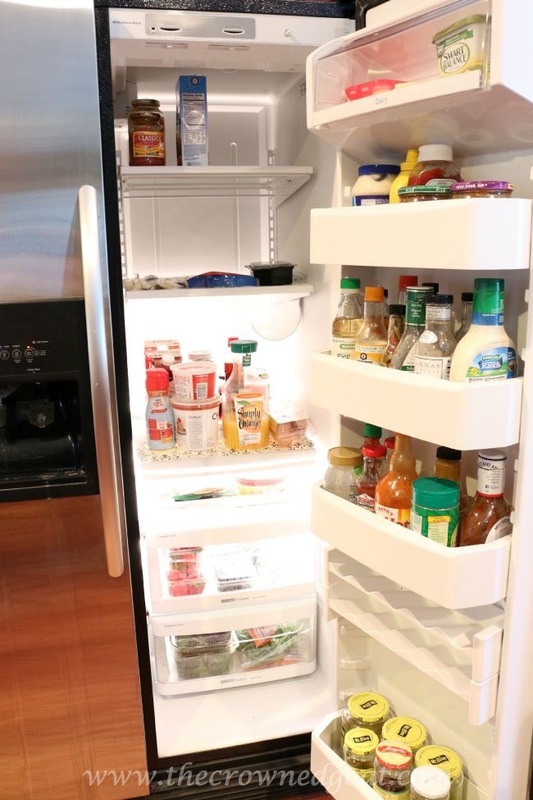 Step one was to take out the contents of the refrigerator and give the shelves and drawers a good cleaning. 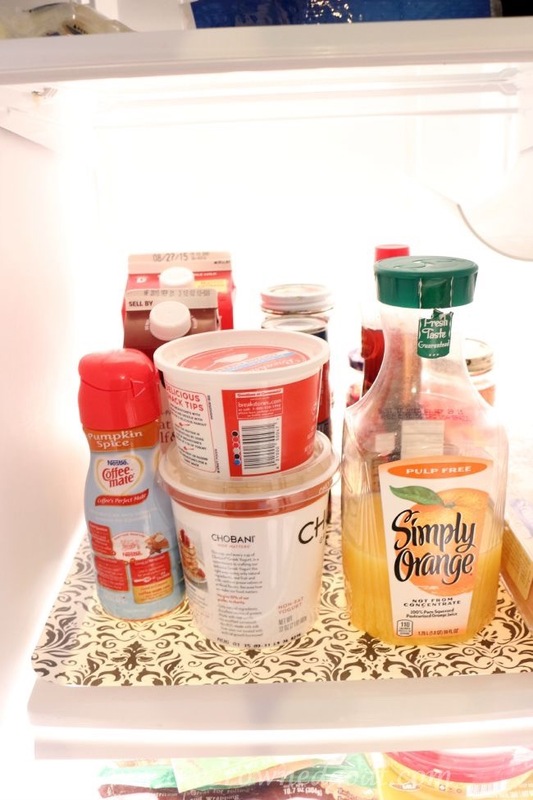 I also took this time to read labels and throw out any food/sauce/dressing that had expired. Someone at this house has a serious pickle problem but I’m not naming names. 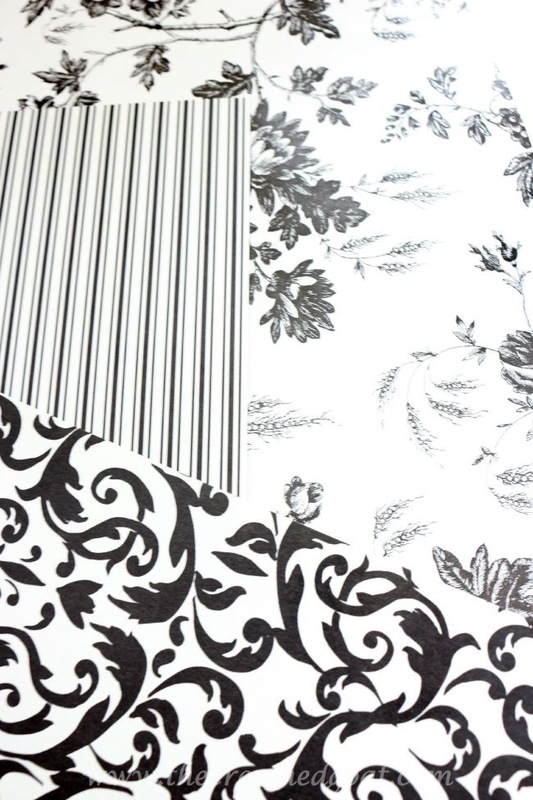 Next I took vinyl placemats from the Dollar Tree and lined each shelf. 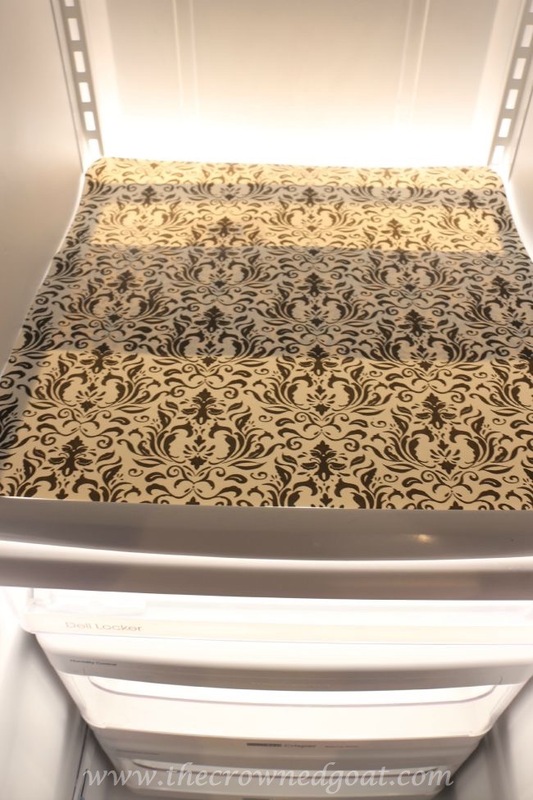 This is the first time I’ve ever used a shelf liners in the refrigerator. To be totally honest, I didn’t realize how many drips and spills actually occurred on the shelves. Imagine my surprise when I was scraping off bits of coffee creamer that had been “handled” after a recent “explosion.” Now all I have to do is take the liners out and place them right into the dishwasher or sink with hot soapy water if something like that happens in the future. After everything had been cleaned and lined, I placed the items that were left back on the shelf and grouped like items together. It still looked cluttered to me. So I went into the most uncluttered space in the entire kitchen…the pantry and I saw baskets. Lots and lots of glorious baskets. Baskets can be expensive especially if you need a lot of them. I went online and searched for sales on baskets in my area. One of them was having a 50% off sale plus they offered a 20% off coupon. Score! I bought 6 seagrass baskets for $20.50. 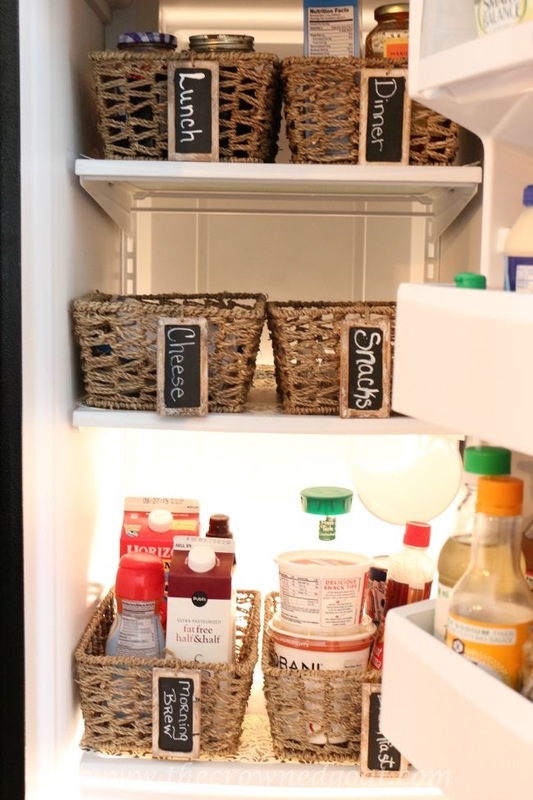 and labeled each basket with a mini chalkboards. 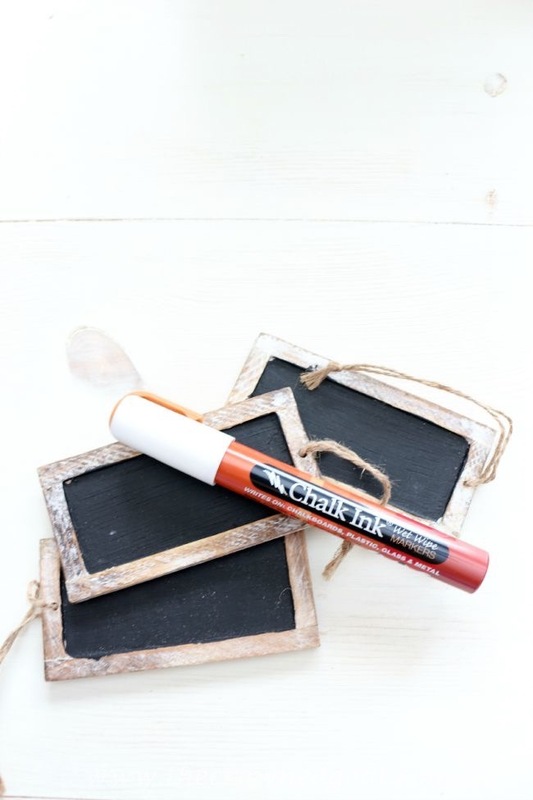 Don’t sweat it if you don’t have mini chalkboards on hand. Labels made out of pretty paper tied with jute will look just as good. 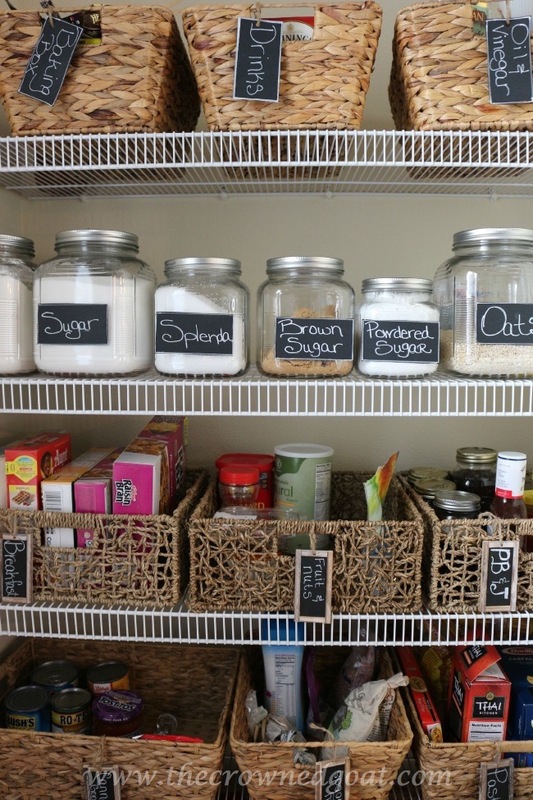 I’m hoping this organized system will help us make healthier food choices. For example, grabbing a bag of carrots that have already been proportioned and placed in the snacks basket instead of grabbing a bag of chips. I’m also excited to see if we use up our leftovers faster. 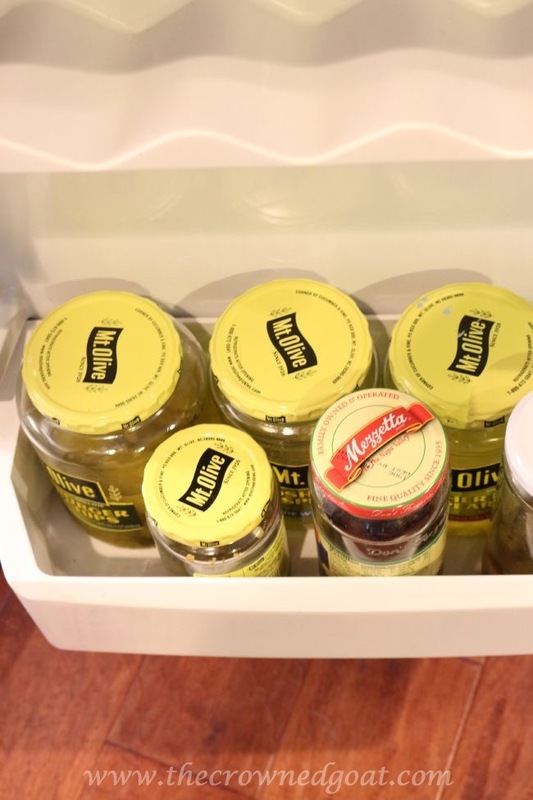 The person that has the pickle problem also has boxes of leftovers problems, just saying. and after…grand total $28.50…worth every penny. Hanging my head in shame…my fridge looks like the before but worse! You’ve inspired me to get to it. I like the idea of using baskets. Looks great!! CoCo – what a transformation! 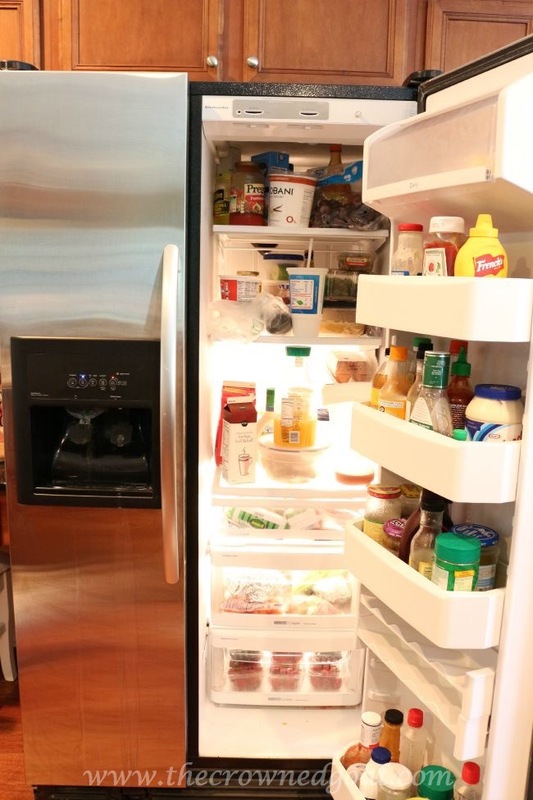 Your fridge looks so pretty and tidy now! 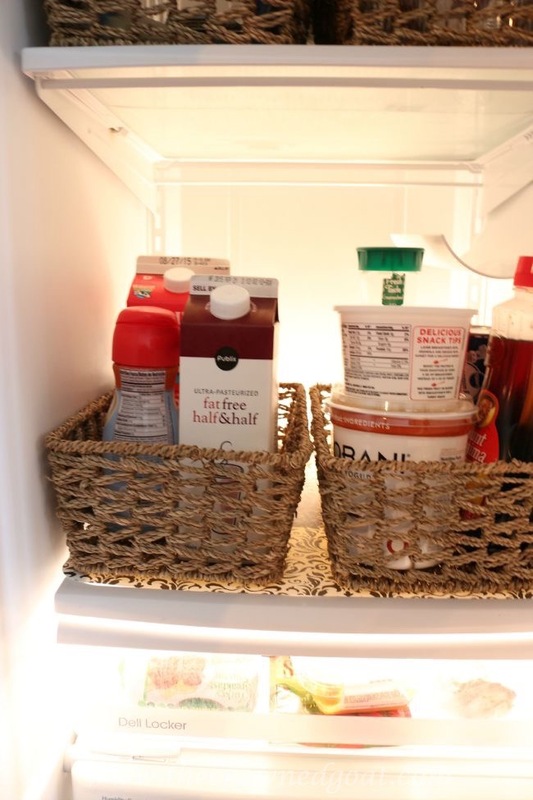 Love the idea of corralling all like items into separate baskets…especially that Morning Brew basket. Great idea! Pinning now. Love this idea! I did this, but I used plastic baskets from Dollar Tree so I could wash them as needed. I haven’t used shelf liners, so back to Dollar Tree…. 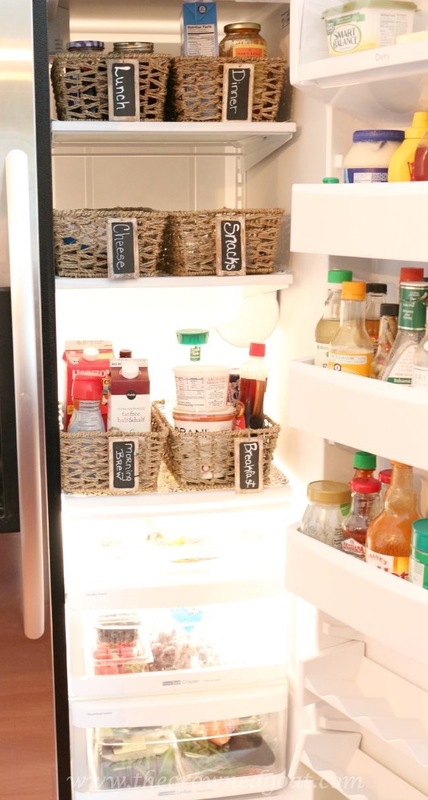 Never in a million years would I have thought to use baskets to organize my fridge. You, my friend, are a genius! 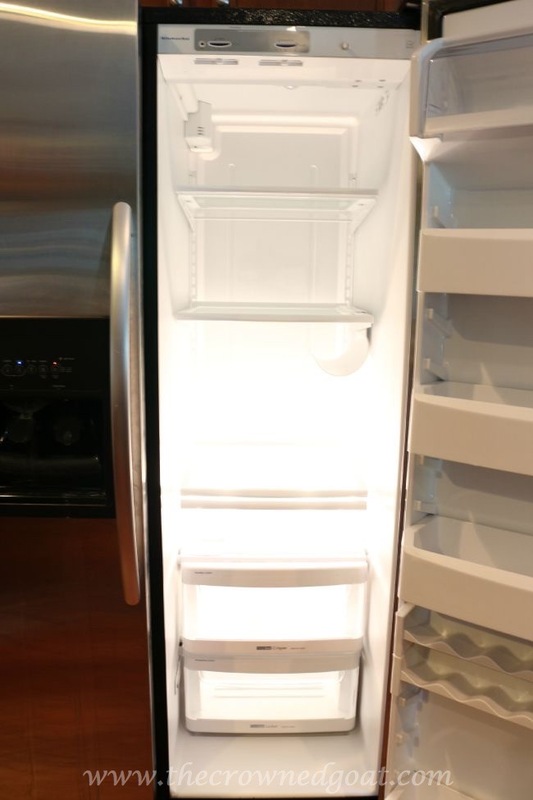 I really love a clean fridge but right now mine looks like the twin of your before pic!